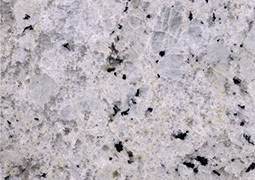 Granite is a very hard stone that’s formed at very high temperatures deep within the earth. 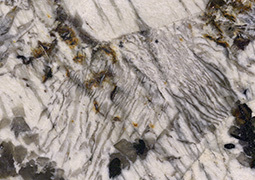 Its polish is not subject to etching by household acids, or scratching by knives and pots or pans. 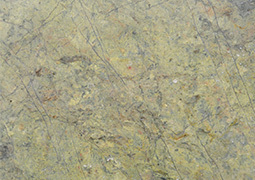 It’s unaffected by typical kitchen heat such as hot pans, or spilled liquid. 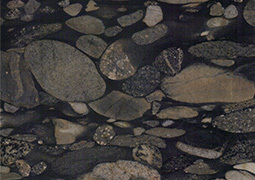 All granite repairs are possible but require experienced stonemasons to carry out the repair. 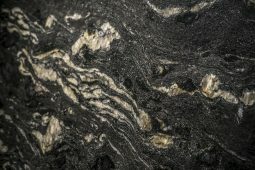 The majority of our granite does not need sealing or any ongoing maintenance whatsoever. 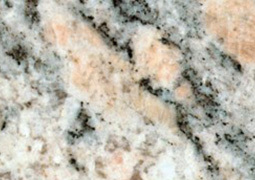 Our Granite range is always being updated. To experience the full collection in person, we invite you to our showroom where you’ll be able to explore over 300 different colours and styles.